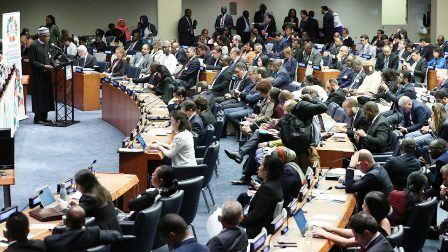 NEW YORK – World leaders at the first-ever UN High-level meeting on TB, have agreed to mobilize US$ 13 billion a year by 2022 to implement TB prevention and care, and US$ 2 billion for research. They also resolved to take firm action against drug-resistant forms of the disease; build accountability and prioritize human rights issues such as the stigma that still prevails around TB in many parts of the world. The world leaders agreed to implement urgent actions towards ensuring that 40 million people with tuberculosis (TB) receive the care they need by end of 2022. They also agreed to provide 30 million people with preventive treatment to protect them from developing TB. 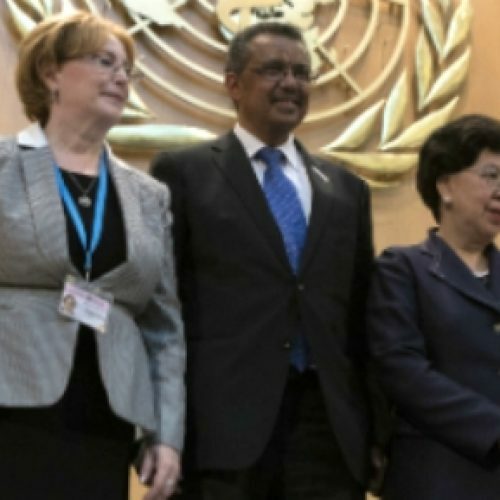 Dr Tedros Ghebreyesus, the WHO Director-General, said today, in a statement by the organization, that the leaders at the High-Level Meeting, held to accelerate efforts in ending TB and reach all affected people with prevention and care, acknowledged that the current rate of progress was endangering prospects of meeting global targets to end TB. “Today, TB remains the world’s deadliest infectious disease; it killed 1.6 million people in 2017 including 300, 000 people with HIV. In the same year, 10 million people fell ill with TB. “This day is, therefore, a landmark in the long war on TB. These are bold promises and to keep them in partnership is vital. WHO is committed to working with every country, every partner and every community to get the job done,” Ghebreyesus said. Addressing the meeting, President Buhari asserted that Nigeria’s national TB eradication strategy has, over the years, been structured to provide tailored quality services in terms of diagnosis, treatment and prevention. 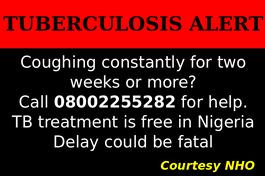 An estimated 3 Nigerians die of tuberculosis every 10 minutes, accumulating to 18 every hour and 432 daily. Every hour, 47 Nigerians develop active TB, seven of whom are children, and the country. Despite progress made in the last two decades, the incidence of TB is not declining fast enough to end the disease as envisaged under the Sustainable Development Goals2. 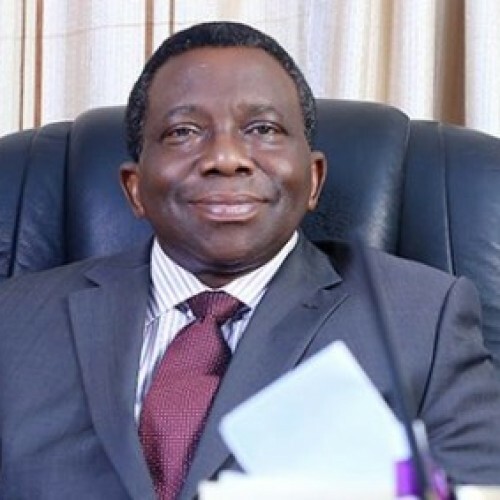 To address the burden in the country, President Buhari stated that the National Action Plan on TB Eradication 2015-2020, is being pursued with renewed vigour, and structured on five priorities: detection of TB in adults and children; improving treatment in specific geographic areas that are under-performing; integrating TB and HIV services; building capacity for diagnosing and treating drug resistant TB; and creating strong and sustainable systems to support these achievements. The world leaders acknowledged that the current rate of progress on TB was endangering prospects of meeting global targets to end TB. The 2017 Global Report on TB show that TB remains the world’s deadliest infectious disease as it killed 1.6 million people in 2017, including 300 000 people with HIV. In the same year, 10 million people fell ill with TB. The political declaration in the hallowed chambers of the United Nations in New York, was the emergent of a new resolve and commitment of leaders across the world to stop the deaths and infirmities from TB across the world.